09 Bachour Meshouamam feat. Sami "Darg Team"
Orioxy’s music is fragile, ephemeral and dreamlike. Lead singer Yael Miller and harpist Julie Campiche set the tone for the group’s ever-evolving musical exploration. These two young women are the soul of the ensemble. Percussionist Roland Merlinc and base player Manu Hagmann keep them grounded, something akin to pulling on the silken string of a soaring kite gone wild. Unconventional subtlety fuels Orioxy’s combustion engine. There are explosions of tenderness and innocence, delicate pastels that instantly transform into etchings. There is an explosion of language, or should I say of languages, from English into Hebrew and on into French. The use of Yael Miller’s Hebrew mother tongue has nothing traditional or folkloric about it. 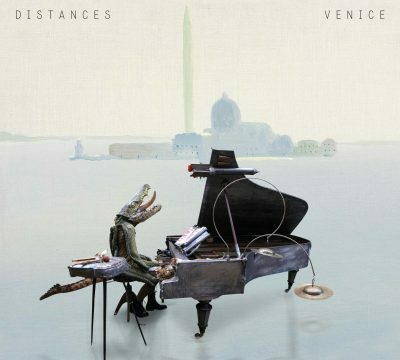 On the contrary, it brings something unique, intimate and profoundly touching to their music. An explosion of forms penetrates each album. Orioxy cares nothing for labels. That they cannot be categorized is self-evident. They are free! 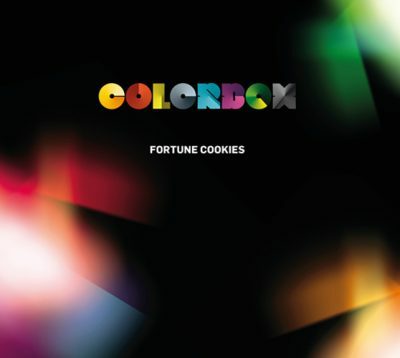 Their two previous albums were lush nocturnal landscapes of childhood awash with imagination. 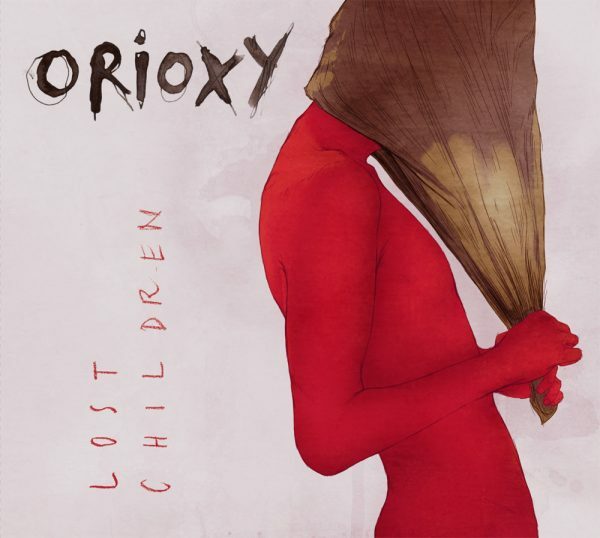 Now, with “Lost Children”, Orioxy refines a universe immersed in detail. They fluidly set their world in motion, image by image, step by step. They delicately rekindle childhood fears. Those harmless, innocent fears that we so want to continue feeling. This new opus is like a child itself, turbulent and playful, dreamy and frightened, filled with dreams and full of hope. Orioxy has taken its jazz-derived songwriting style with its admittedly rebellious pop approach all over Europe since 2008. Their first two albums were praised by international critics and have been classified as Revelation (Jazz Magazine-Jazzman), Discovery (Jazz News) and Favorite (République du Jazz). They were awarded the 2013 Avignon Jazz Contest Grand Jury Award, and named the 2014 Label Suisse Festival Favorite by Femina Magazine. Swiss culture promotional institutions also fund the group. Orioxy has been included in recent Swiss Vibes and Jazz Made in Switzerland compilations and received Swiss Arts Council Pro Helvetia 2015-2017 High Priority Support.